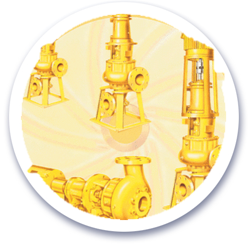 We sell direct to plumbers or supply houses who handle the installation and we provide product training. 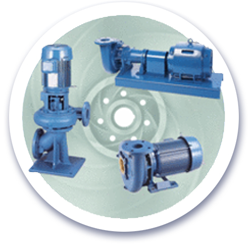 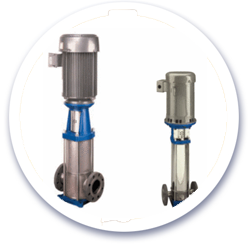 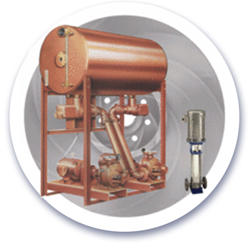 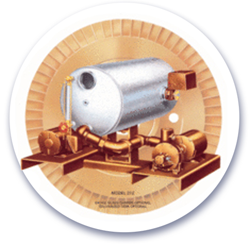 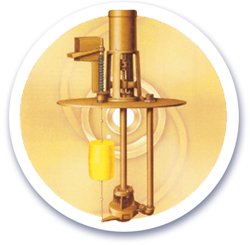 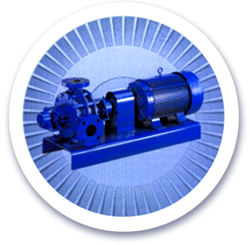 Aurora Pump provides the solutions to meet your pumping needs. 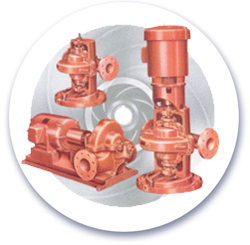 Aurora is part of the Pentair Pump Group which also manufactures Fairbanks Morse, Hydromatic, Layne/Vertiline, Myers and Water Ace.